Does Italy close down on May Day? May Day in Italy: is the country closed for business? Following on the heels of Liberation Day, May 1st in Italy is another public holiday. But what does that mean for travellers? Will trains be running? Are shops and restaurants open? And where is there to go for fun things to do? What is May Day in Italy? It's technically called "La Festa dei Lavori" - Workers' Day - but most people just call it "primo maggio" - May 1st. It's been a traditional "bank holiday" in Italy since the 1800s as a celebration of workers' rights. In some parts of the country, mainly in the more industrialised north - Milan and Turin especially - you'll find workers' marches or parades. In most other places, though, it's regarded as a holiday to be enjoyed with family, friends - and an open-air picnic. Public transport - trains and buses - will be working to a limited timetable. Check locally for details. Taxis in the cities are available, but often not as many as usual, and those that are around are in high demand. Try to make your plans around May Day. Don't travel unless you have no choice - stay where you are and enjoy relaxing for the day. Shops, restaurants and banks - will they be open or closed on May Day? You'll find all banks, post offices, schools and public buildings are closed on May Day. ATMs (also known as cash machines / "holes in the wall") of course are open, but fairly frequently run out of cash. So be prepared - make sure you do your banking in April! Shops and restaurants are more unpredictable. Previously, almost everything was closed on May Day - it was considered a day of rest. Now, though, even in the more out-of-the-way places, more businesses remain open to cater to holiday-makers and tourists. 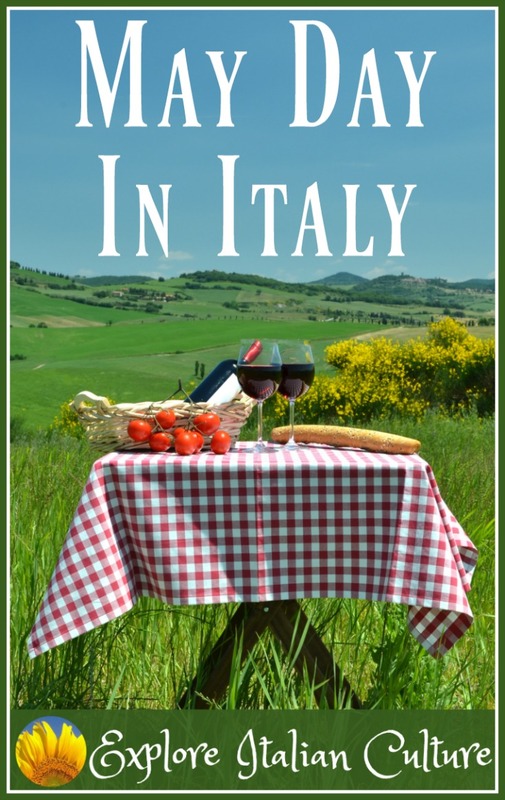 Italian families and friends tend to get together and, weather permitting, go out for a picnic. Go near any Italian park on May Day and you'll find tables (always dressed with a tablecloth, of course!) laden with food and drink, and families relaxing and having fun. A May Day picnic with friends and family in our local Abbey gardens. It can be a really great experience to join them. Take your own picnic and find a green spot, wherever you are. May Day in Rome: what's open, what's closed? As with most other places in Italy, public transport does run on May Day but to a limited service. Taxis are available all day as usual. You'll find lots of conflicting information on websites and forums about what's open and what's closed in Rome on 1 May. Here's the real story. Most restaurants remain open on May Day - after all, it's a day when families and friends like to eat out. The most popular are likely to be booked, though, so if you're in Rome before 1 May, book a table if you have a favourite restaurant. Not all of them take bookings so in that case - just turn up early and be prepared to queue. 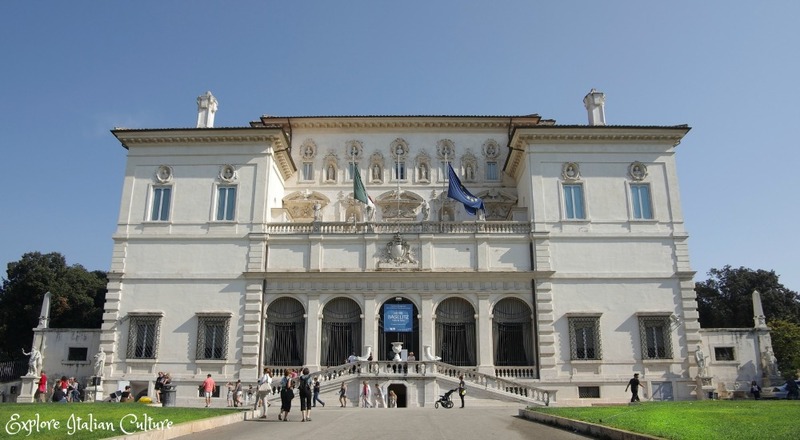 The Borghese Gallery is always open on May Day - you need to book ahead. Most other museums will be closed: in particular the Vatican museums, no matter what you read elsewhere, are never open on 1 May. The Villa Borghese, Rome - always open on 1 May. Click on the image to arrange a "skip the line" walking tour. 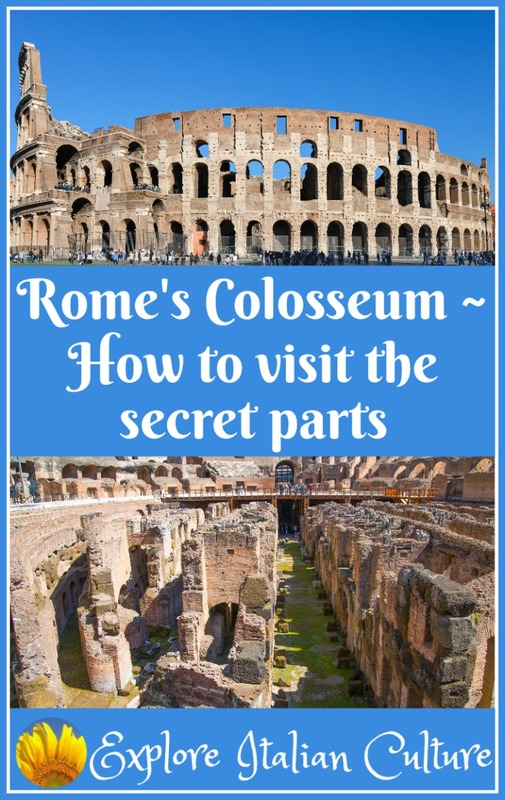 Monuments like the Colosseum, Roman Forum and Caracalla Baths used to close every 1st May. However in 2017 they were open to take advantage of the holiday traffic, but decided to close instead on 2 May. 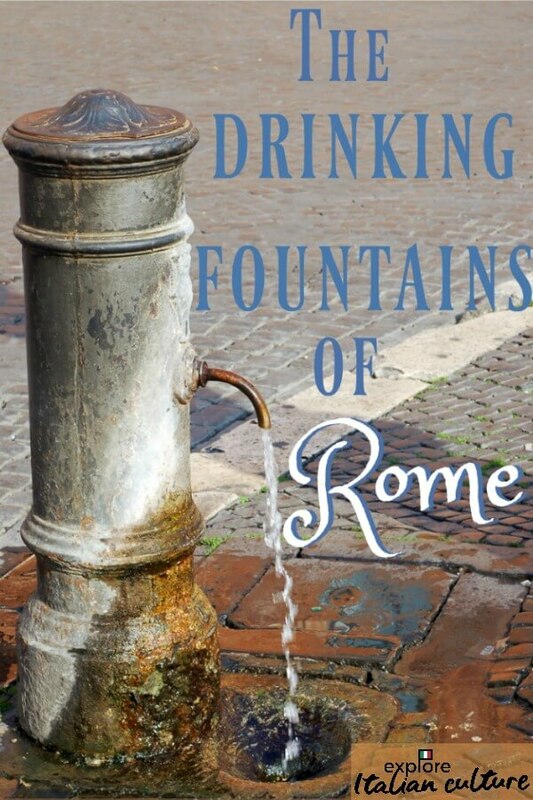 It's unclear what the City of Rome will do in future years. Their website (in English) will have updates, or click here to ask us for "on-the-ground" information. Churches remain open, so if you're planning to visit St Peter's Basilica or the Pantheon on that day you won't have any problem. What to do in Rome on 1 May. Rome is absolutely packed on May Day. The city is a popular venue for young people going to the country's largest open-air concert. It's an ideal time to slow down, stop trying to see all the sights in a mad rush from one to the other and instead, enjoy stepping back and simply "being" in this amazing city. If you feel you really can't stop sight-seeing, plan to see places that don't have "opening hours". The Piazza Navona always has a holiday atmosphere, more so on May Day and because it's a tourist spot, you'll find restaurants open. 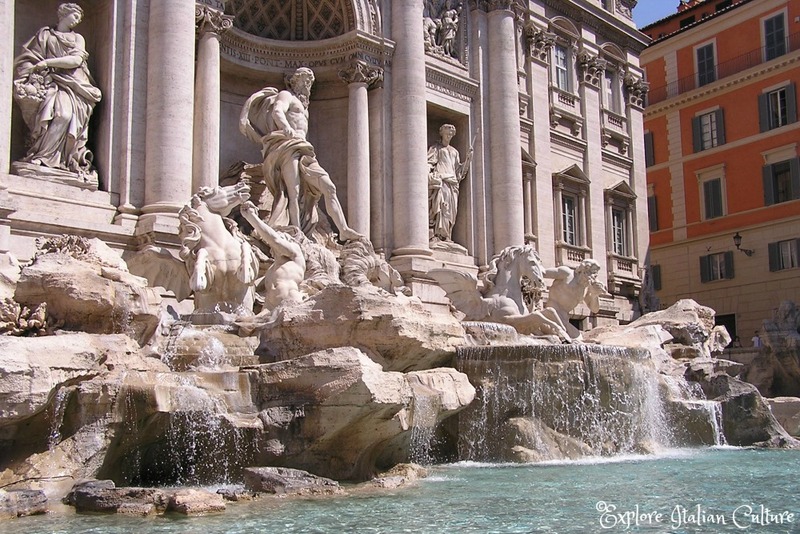 Open air sights like the Spanish Steps and the Trevi Fountain never close and are always worth seeing. Rome's Trevi Fountain is always open for business! Take time to sit and relax in one of the small bars around the city, or go to the Campo de'Fiori and watch the world go by. Visit the Trastevere district and eat at one of the many small trattorias - most of them will stay open. Walk up to the municipal rose gardens on the Aventine Hill. It's only open for a very short time each year, which includes May Day. The gardens are well worth seeing and there's a great view of the city from there. Or (our favourite) take a picnic up to the lovely Borghese Gardens. It's a beautiful, green, cool oasis in the heart of Rome. And you'll be joining families enjoying May Day in the traditional Italian way. If you want to spend time in the company of thousands (and thousands) of young Italian people, the church of San Giovanni Laterano - St John Lateran - is the place to be. 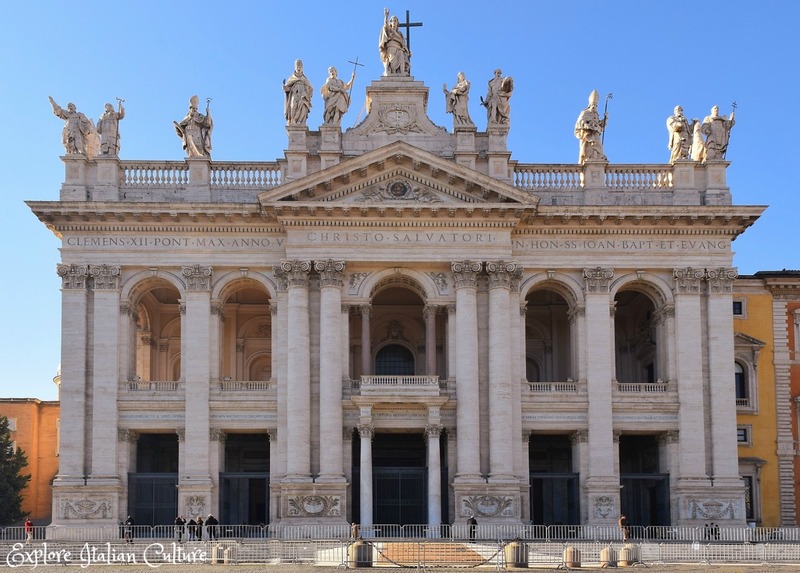 The beautiful church of St John Lateran - San Giovanni Laterano - in Rome. A May Day concert is held every year in the square in front. Every year, a huge stage is erected to the side of the church and a free concert is held in the square in front. It features mainly Italian artists and the music ranges from country to hip-hop to indie, rock to folk to reggae. What's it got to do with May Day? 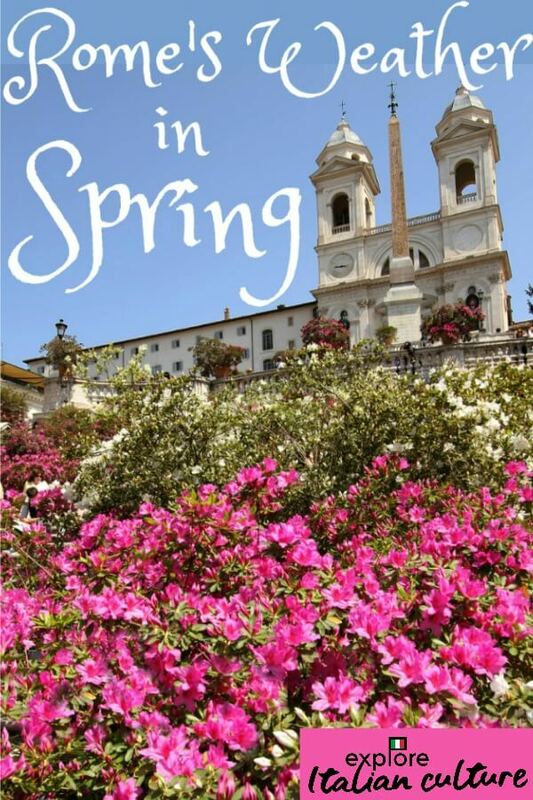 It's organised by Italy's major unions, and there's often a vaguely labour-related theme like "Together we can make a difference", but actually it's more a celebration of the arrival of Spring, and a good day out. Watch out for posters in Rome near the time; generally the concert starts at around 2pm and carries on until midnight. But this is Italy - times may not be exact. And bear in mind that the roads around the church will be closed so you won't get public transport to take you right up to the site. Be prepared to walk. Is this for you? If you're young and have lots of energy - definitely. If you're not, but want to experience the exuberance of an Italian crowd - absolutely. If you like peace and quiet - stay away! Want an idea of how many the concert attracts? Take a look! Visiting in May? Here's some other pages for you! Still worried about what happens on May Day? Let us know and we'll try to help! Talk to us! We will reply as soon as we can.